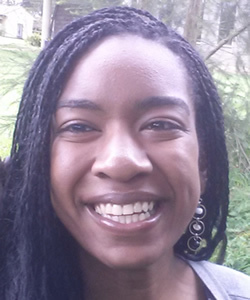 During May 2016 Khaliyah Legette spent three weeks in Nairobi, Kenya as part of an ongoing initiative of the Berkley Center for Religion, Peace, and World Affairs and the Center for Social Justice Research, Teaching, and Service at Georgetown University. 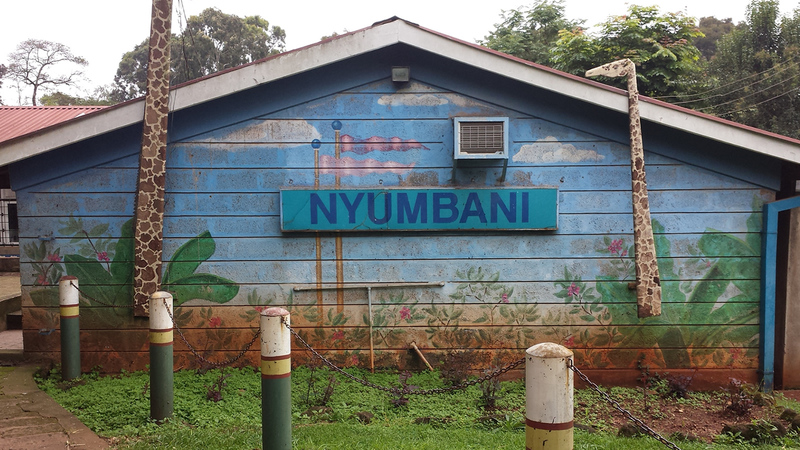 Based at Nyumbani, which provides HIV/AIDS services to children and affected families in Kenya, she interviewed members not only of the Nyumbani Children's Home community, but also members of organizations closely partnered with the Children's Home. 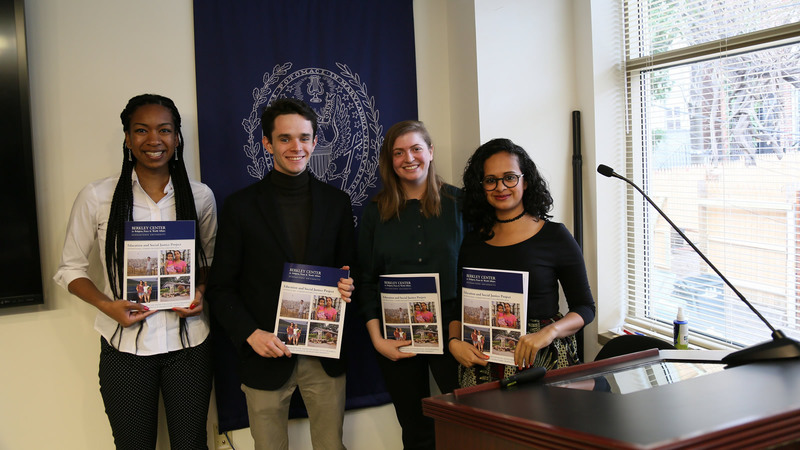 These organizations include, but are not limited to Lea Toto and Nymbani Village, and include interviews of professors, current and former students, program directors, and staff members.